Latest News 7/12/2016. 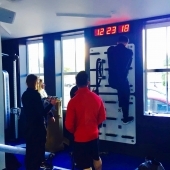 Training Wall comes to Virgin Active, Clapham! 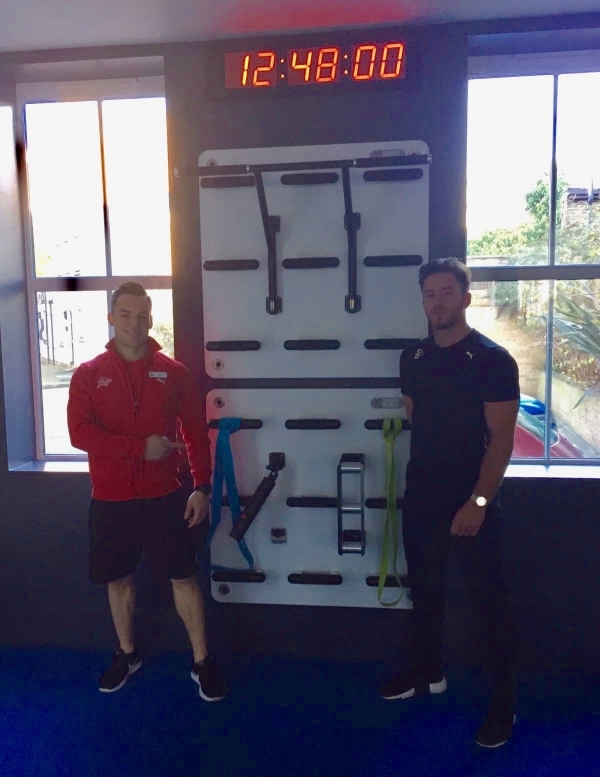 Our installation at Virgin Active, Clapham, marks the beginning of a beautiful partnership with a company that is synonymous with quality and supreme customer service. 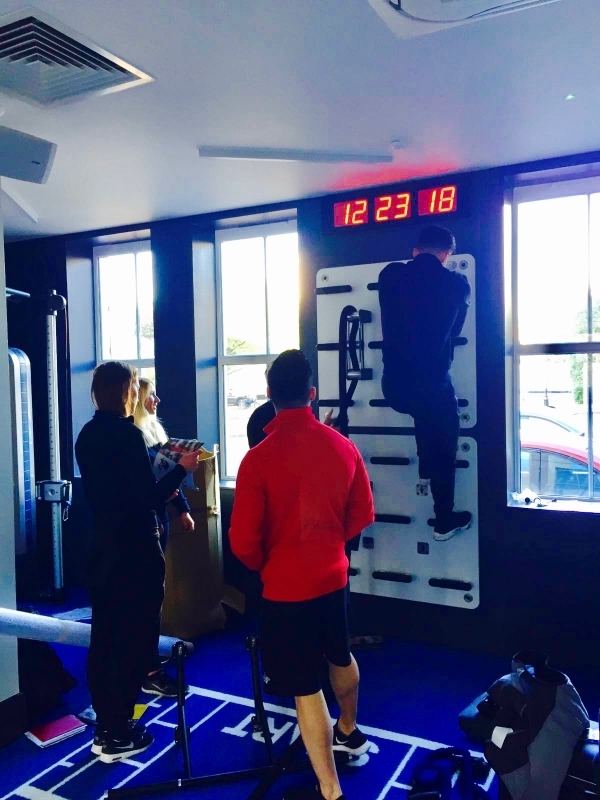 CYC is delighted to have installed the Training Wall®, which is already proving to be hugely popular among the clients and staff at the Clapham gym. 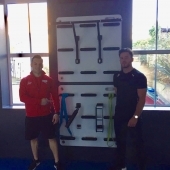 Their 2-panel functional training solution has handles, a rope puller attachment for battle ropes, a multi-grip chinning bar and training wall hooks for trx suspension training and resistance bands. Also included is a core plate trainer for use with an Olympic Bar. 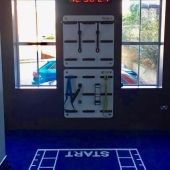 New vibrant blue functional flooring features a single-lane 10 metre sprint track, which can be used in conjunction with the wall and prowler sled. 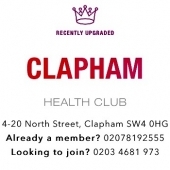 The Clapham studio has just recently been refitted with state-of-the-art equipment. 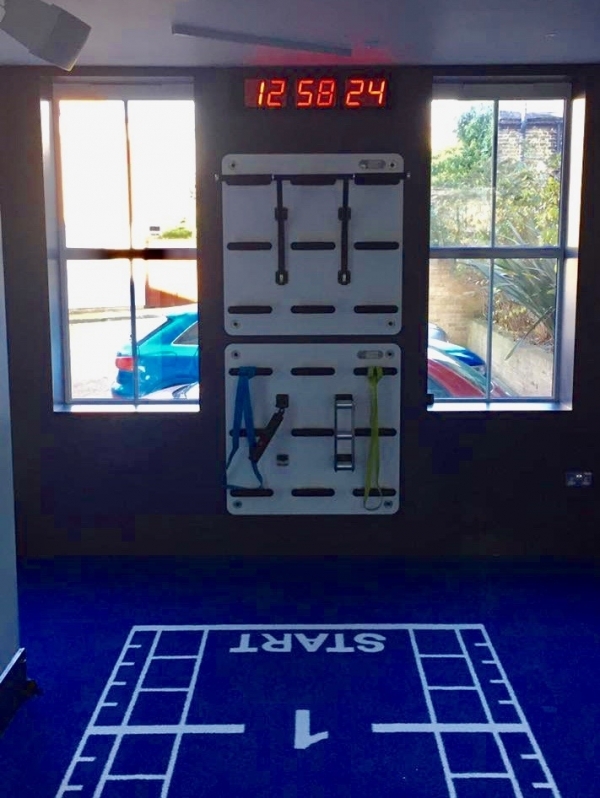 There are Wattbikes, Technogym Skillmills™, Physical Company accessories, Exigo boxing equipment, an Elite Sports Performance half rack and strength equipment accessories. The attention to detail at the studio is just incredible; a real sight to behold. Thank you to everyone at Virgin Active for placing their trust in CYC. 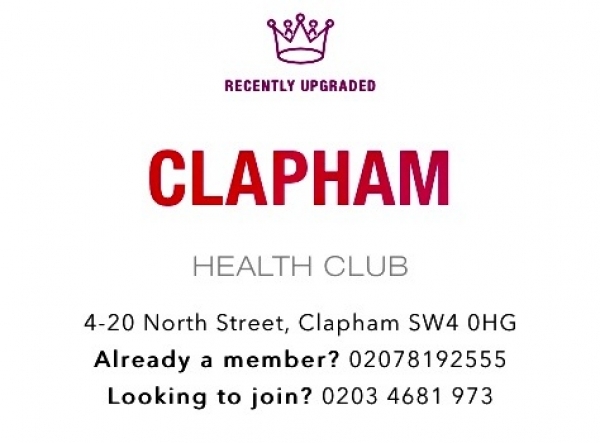 Special thanks to Paul Woolf, CEO, General Manager, Daniel Burnett, Manuel, Marco and all the personal trainers for all their support and enthusiasm. 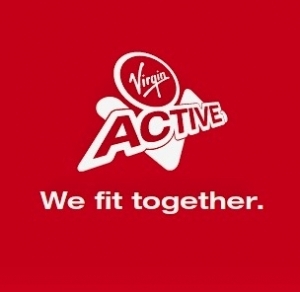 We look forward to working with Virgin Active again in the very near future.